As organization leaders take on more responsibilities and hands-on management styles are limited by time constraints, the delegative management style becomes key to organizational success. 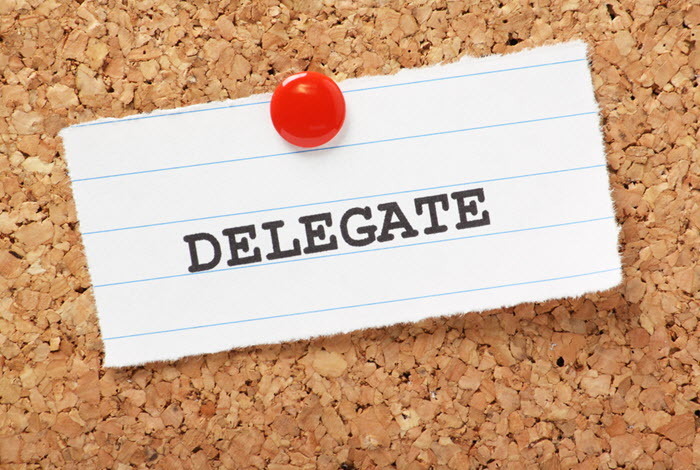 Delegating does not mean outsourcing to others. Rather, it is the instructing, directing and coordinating activities of others to achieve established goals. This style of management should be in the toolkit of all line leaders.